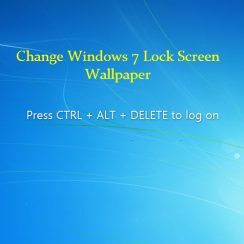 This article outlines two methods and the steps required to change windows 7 lock screen wallpaper of a computer when you are trying to log into it. Using these steps you can display an image behind the screen lock. 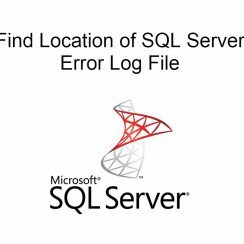 We are going to discuss 5 methods to find location of SQL Server Error Log File. 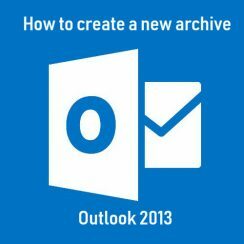 We will expose different ways for a DBA to identify SQL Server Error log location. 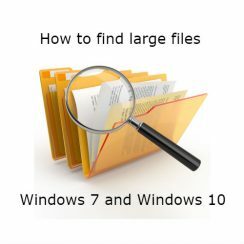 If the capacity of your hard drive is running low, it is time to clean off some files and to find large files on windows. First of all we have to identify the biggest “space consumers” and there are a couple of ways to do this. 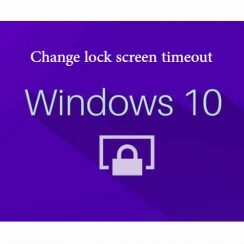 If you do not want to interrupt any process running in your Windows 10 or want to see the time and other notifications on the lock screen, then you need to change lock screen timeout Windows 10. 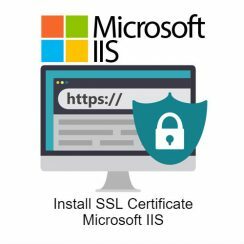 The following article will guide you how to install SSL certificate for Microsoft IIS and configure the server to use it. 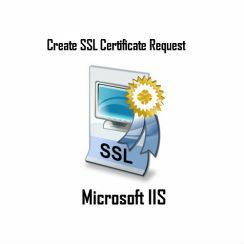 In the previous article we have explained How to Create SSL Certificate Request for Microsoft IIS. When try to access the database sometimes on users appear “ Microsoft SQL Server error 233 “. This is very general connection error and to fix this you will need to test different solutions. 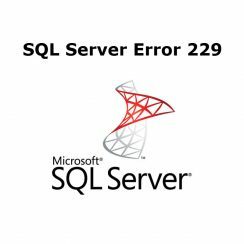 The common error when you try to access any table or to perform select on sql server is “Microsoft sql server error 229”. This error is related with the permission on certain database.